stock image of Evening desert and Giza pyramids with a horse on foreground, no tourists, near Cairo, Egypt. 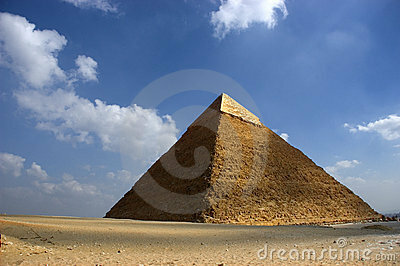 stock image of Pyramids of giza. Great pyramids of Egypt. The seventh wonder of the world. Ancient megaliths.